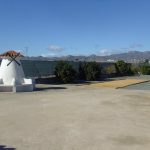 For those who do not know the area, La Estacion is 30 minutes from the blue flag beaches of the Costa Calida. 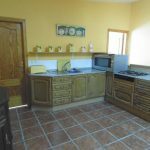 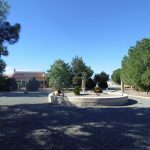 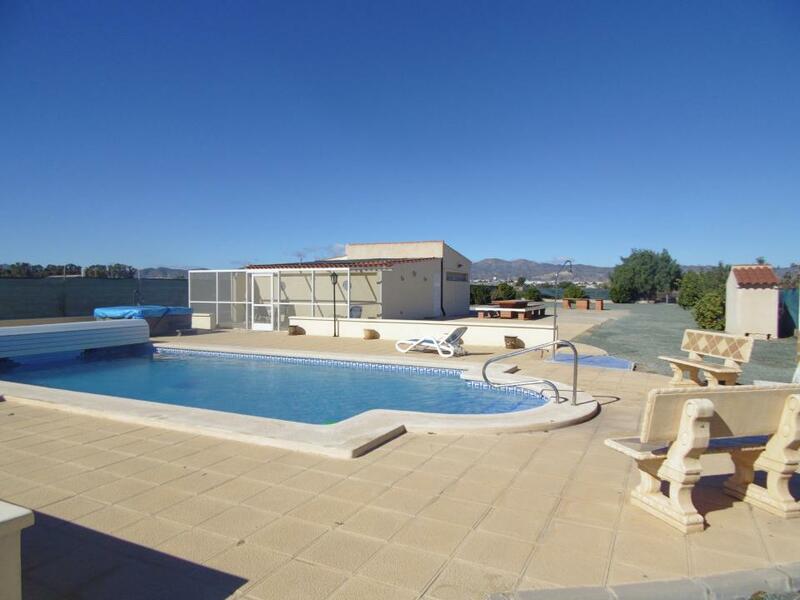 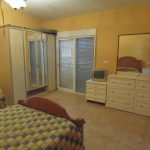 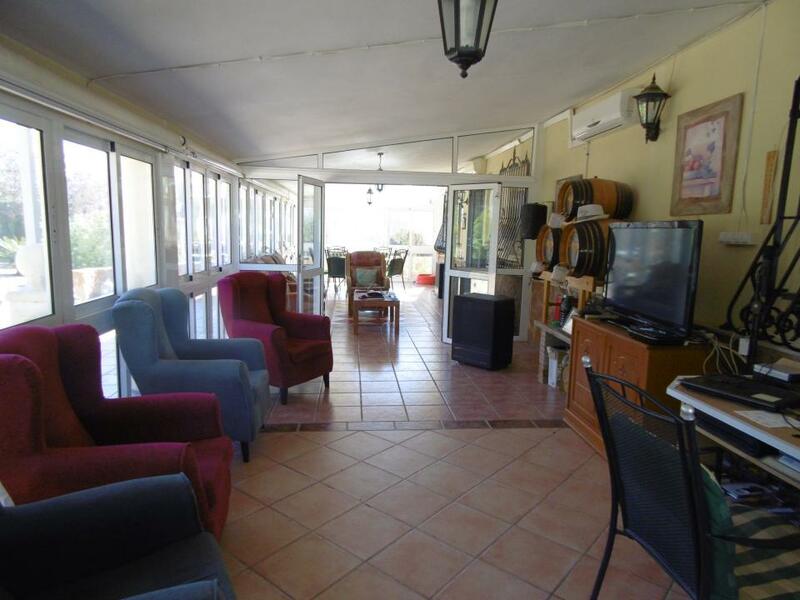 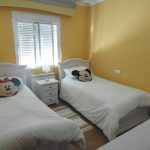 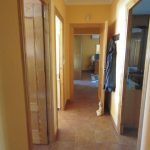 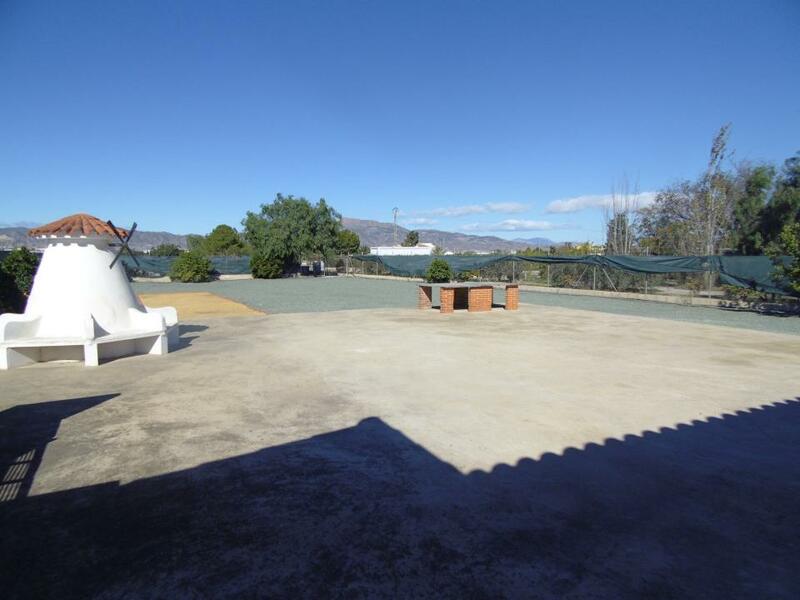 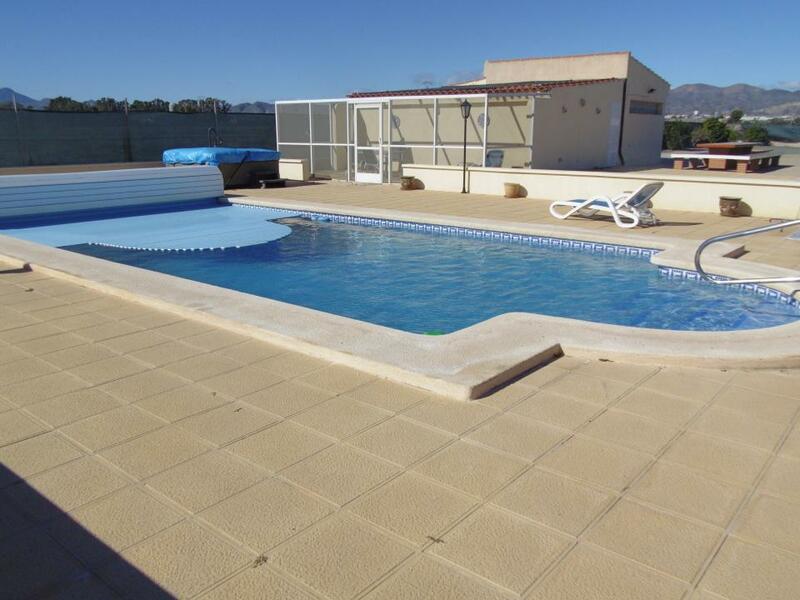 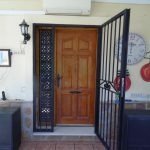 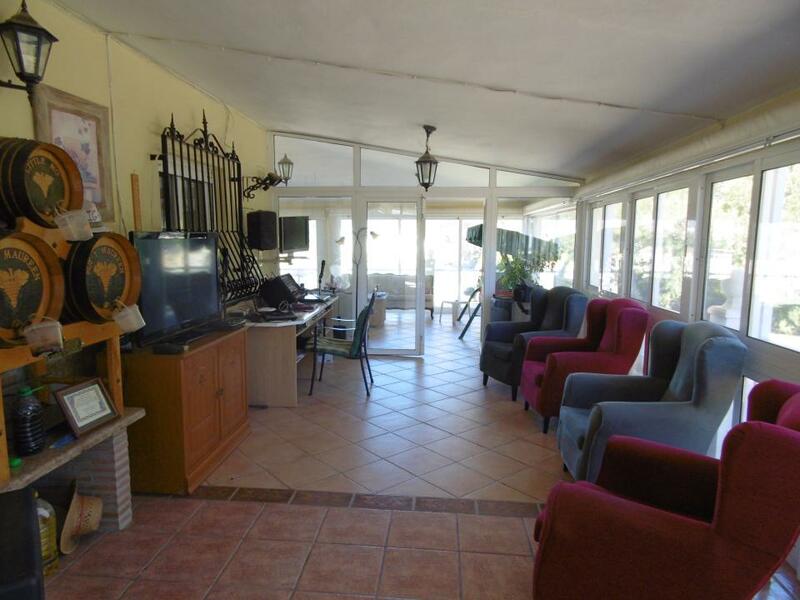 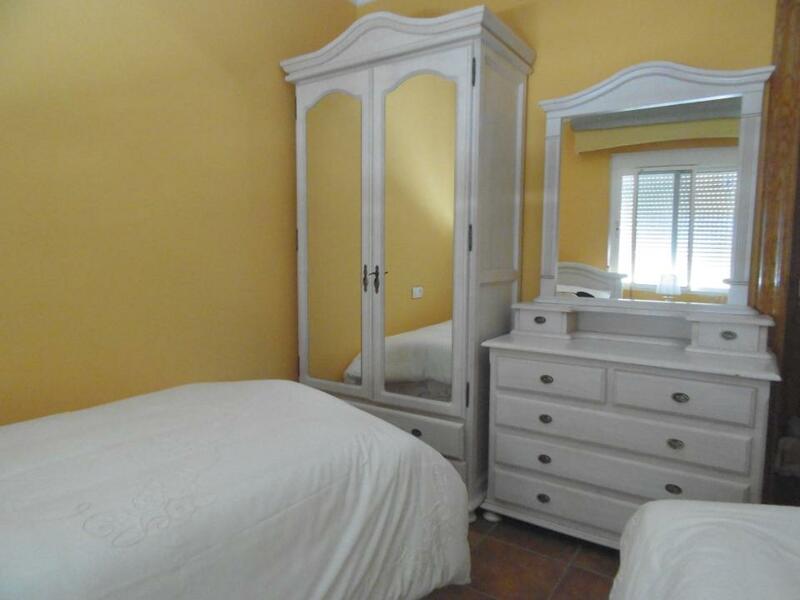 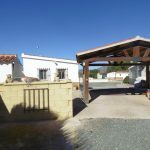 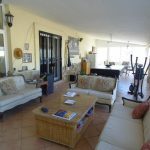 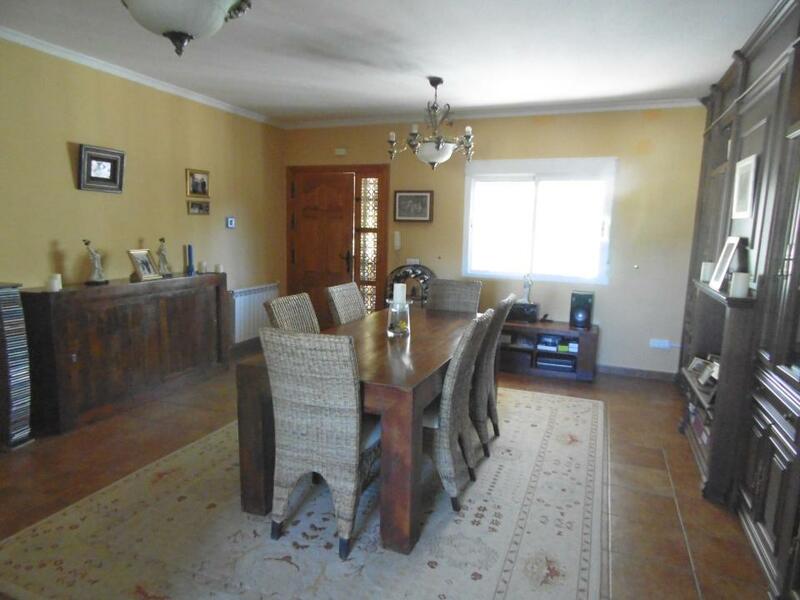 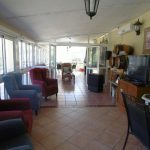 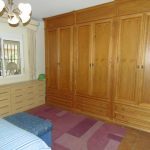 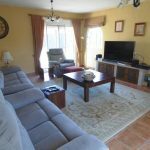 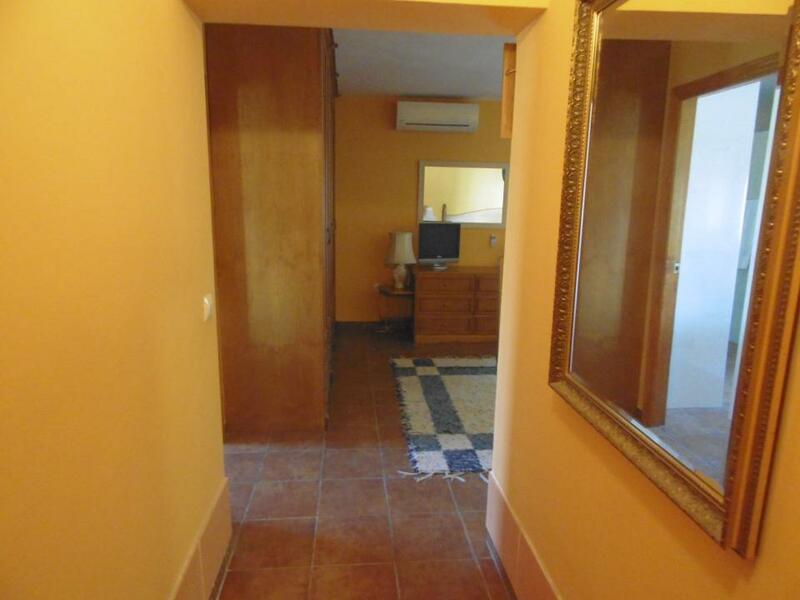 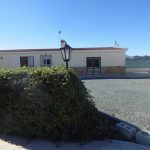 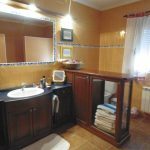 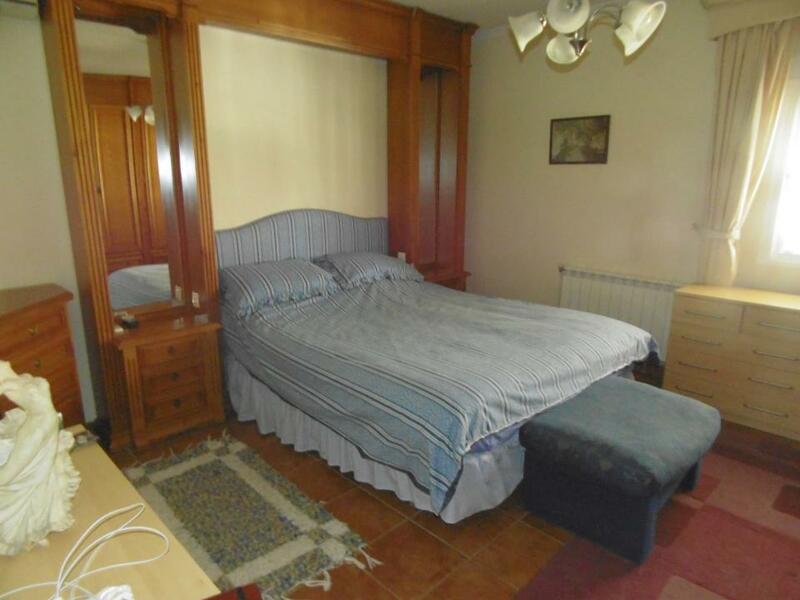 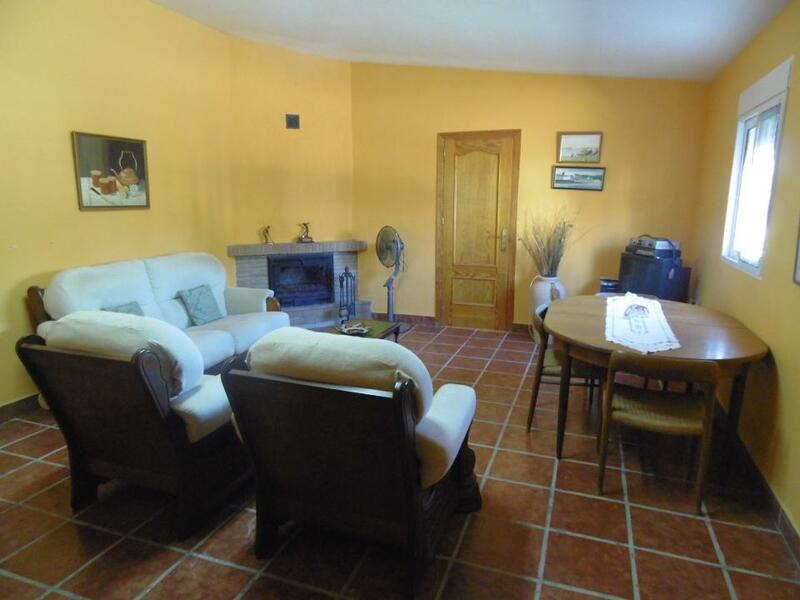 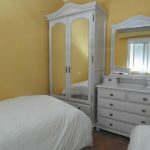 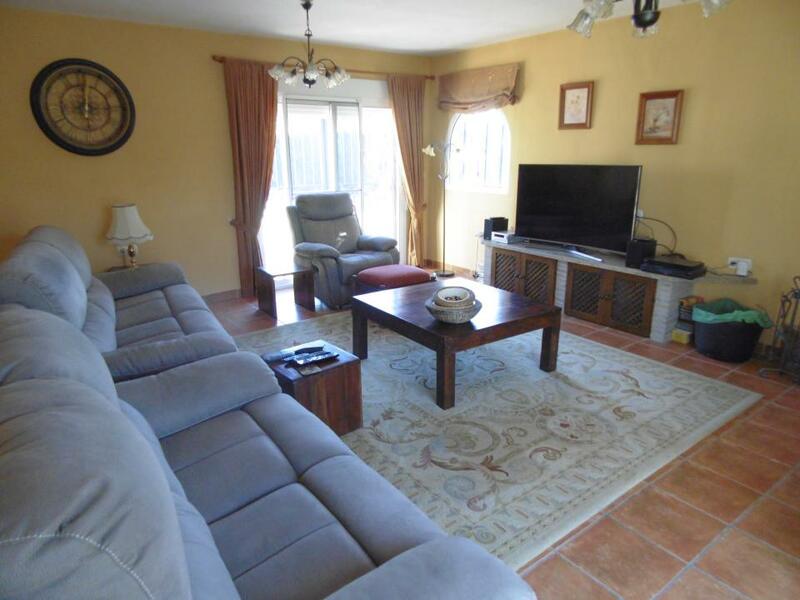 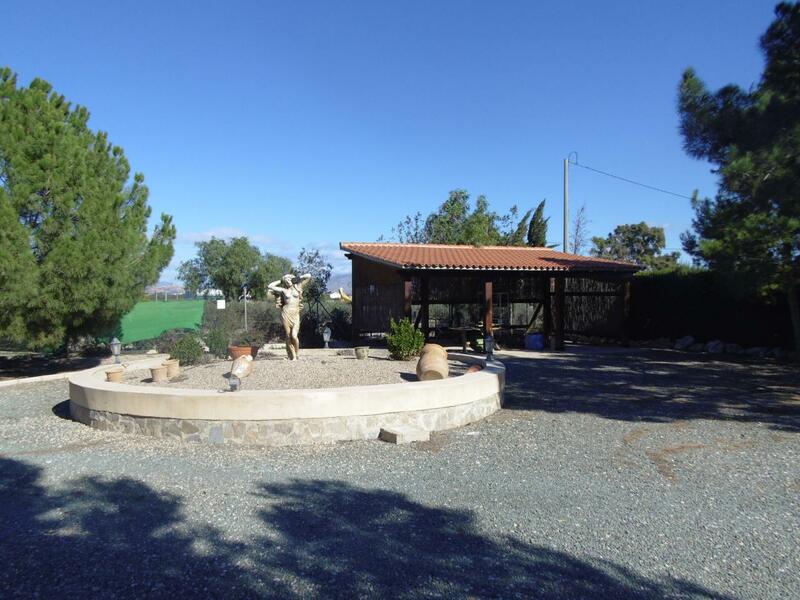 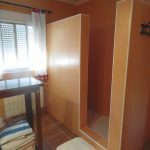 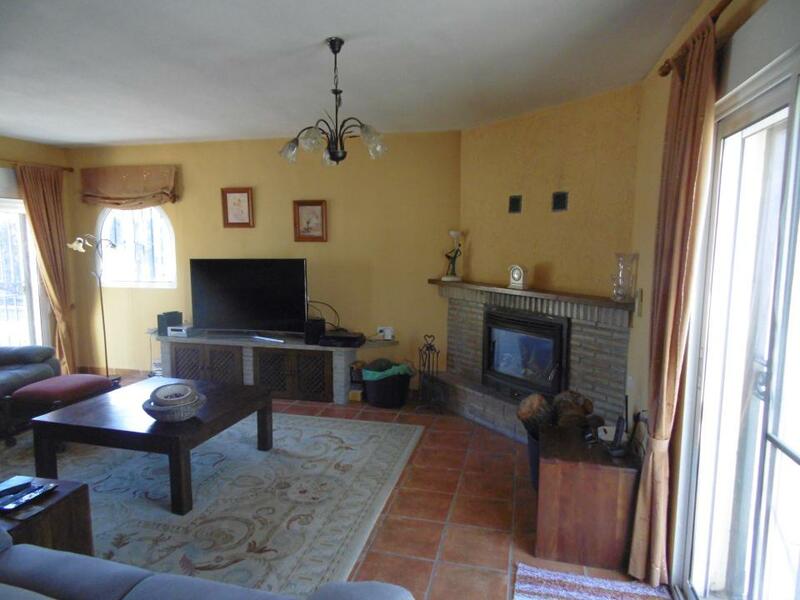 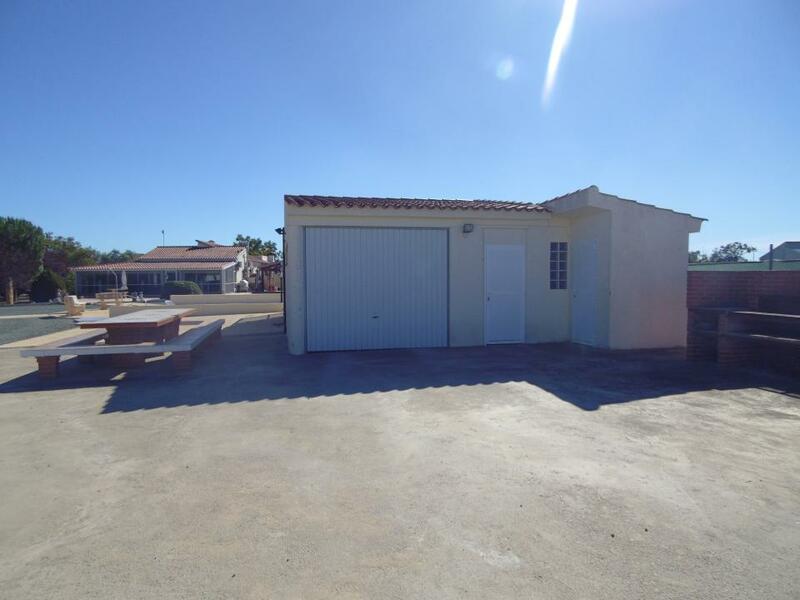 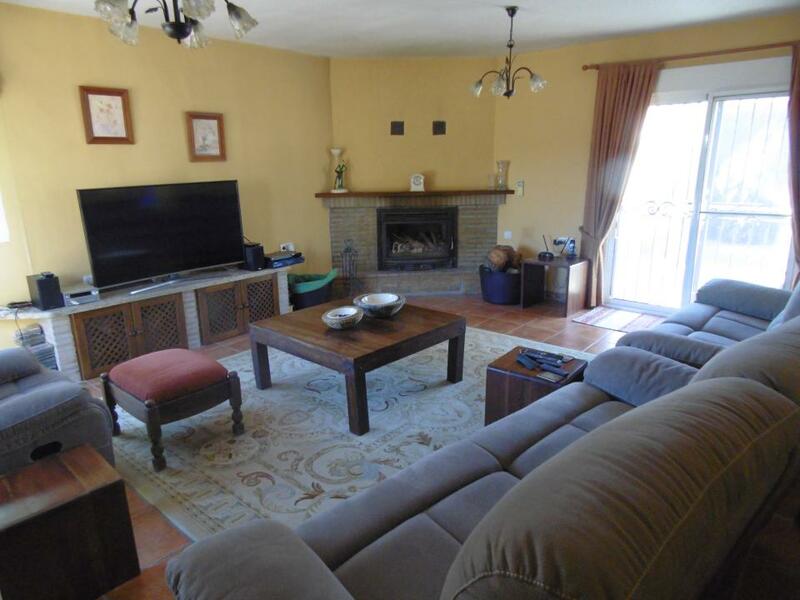 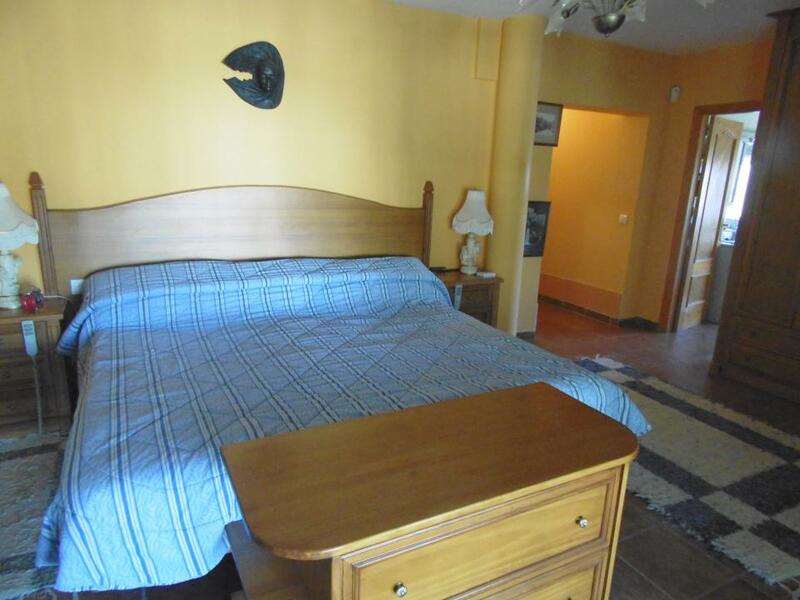 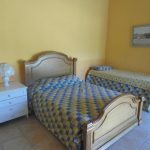 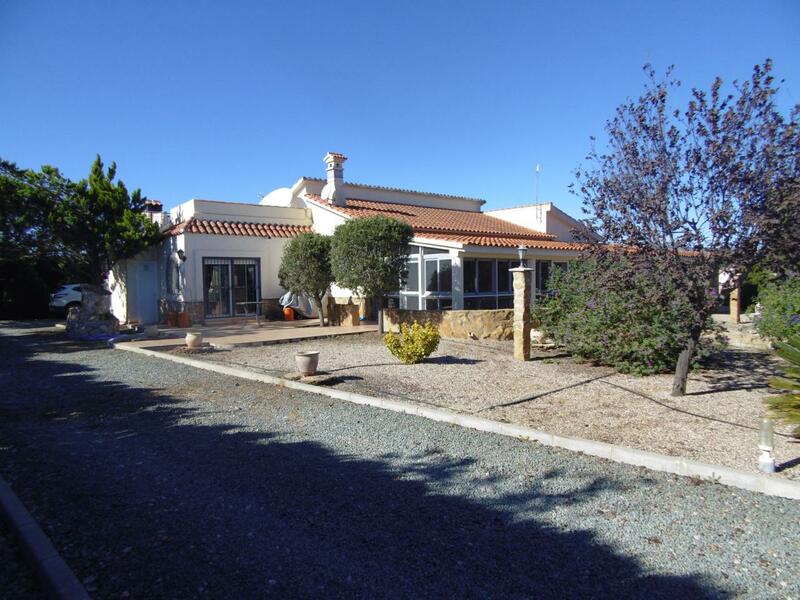 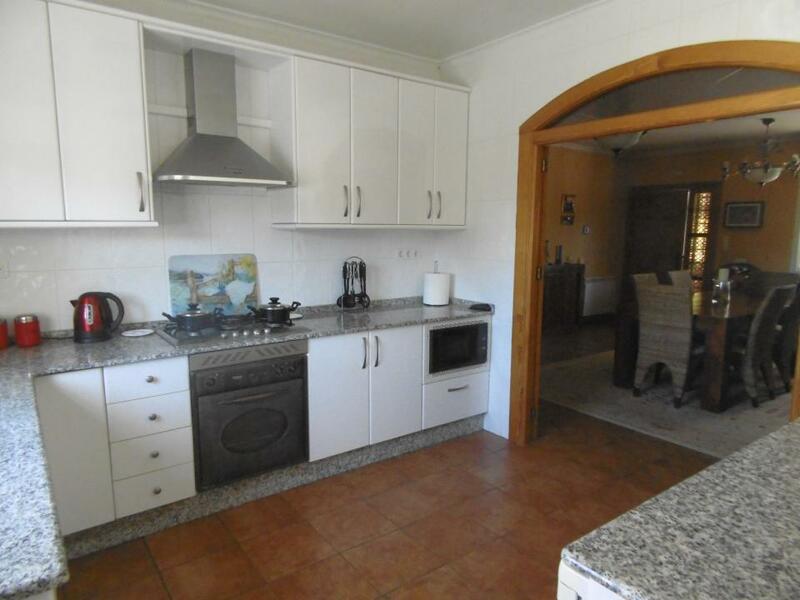 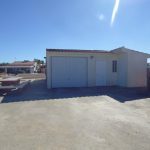 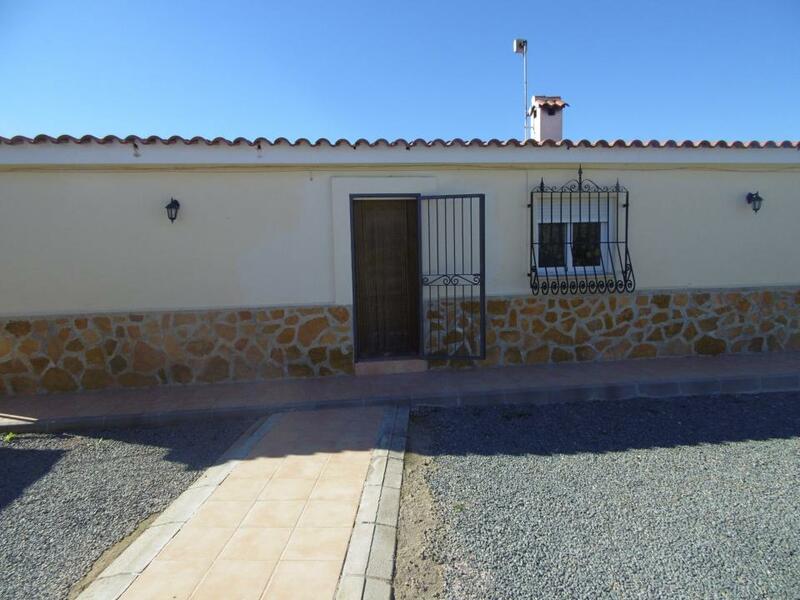 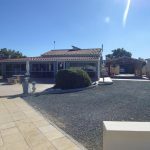 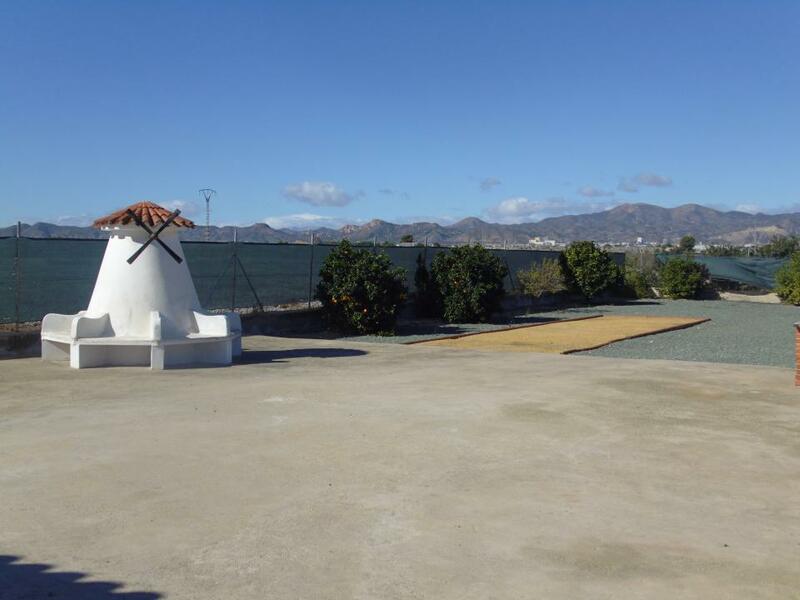 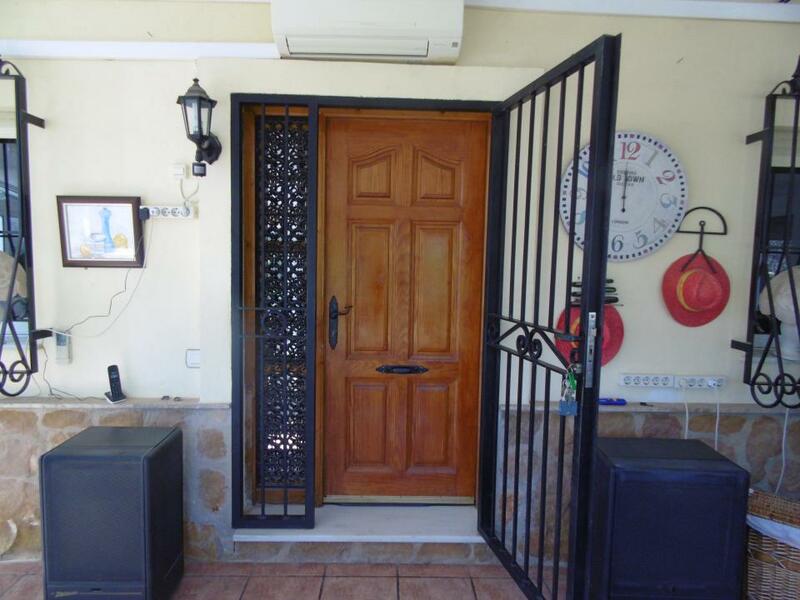 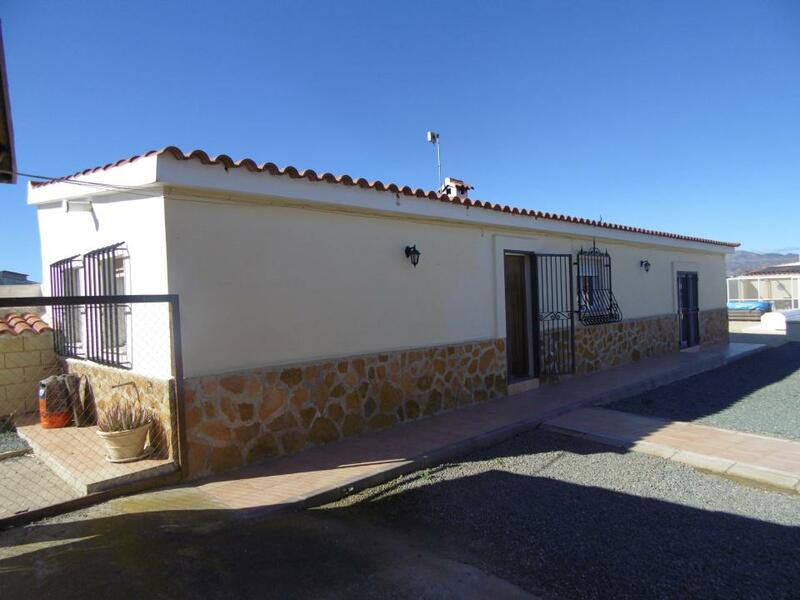 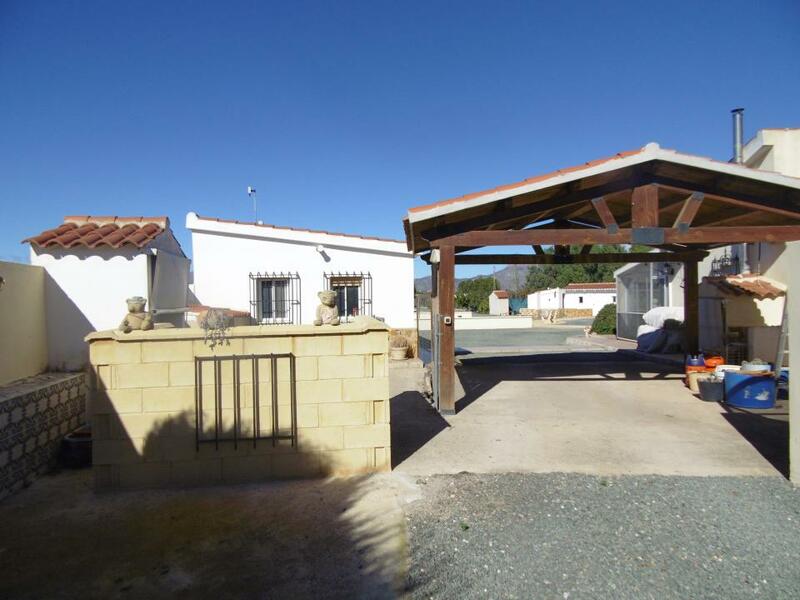 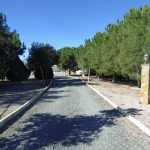 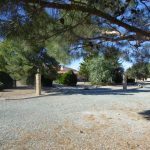 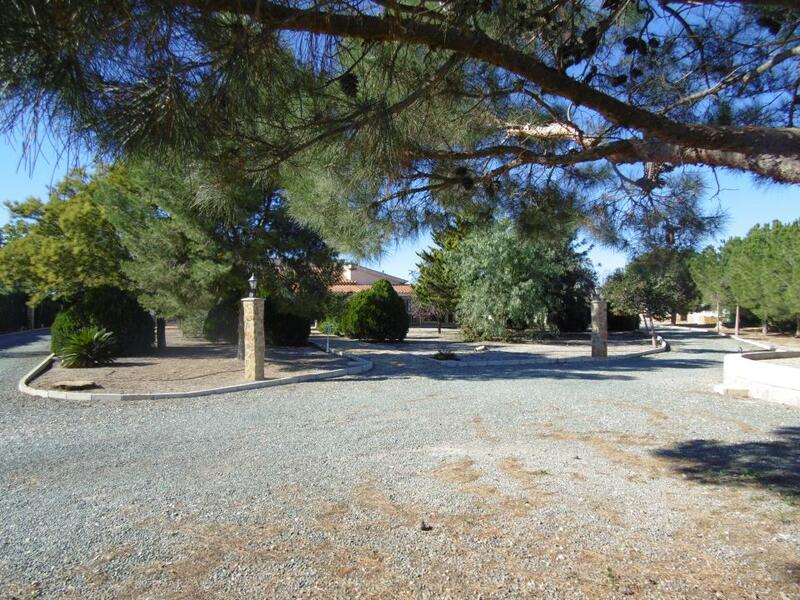 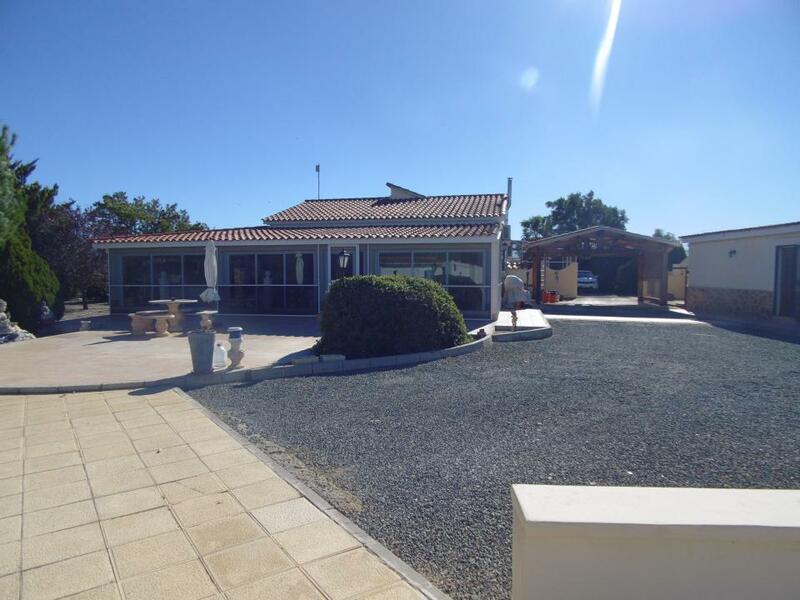 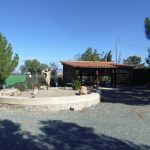 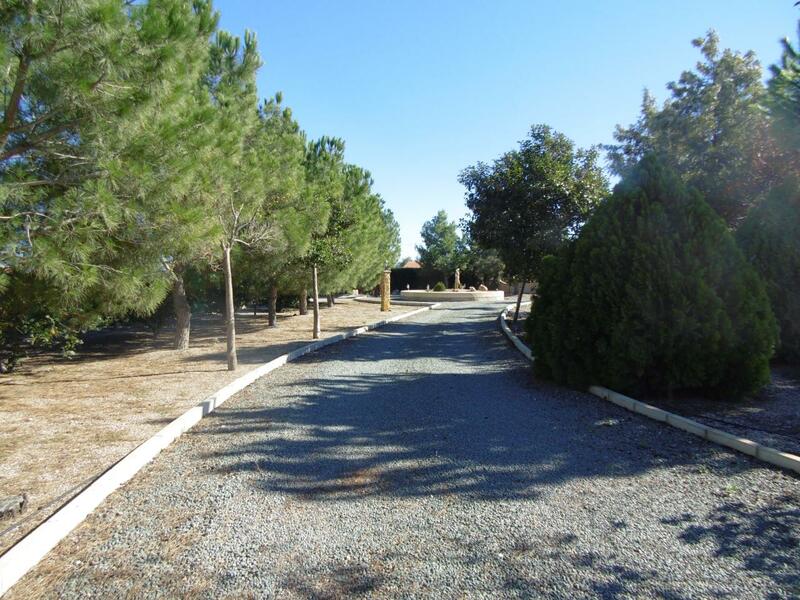 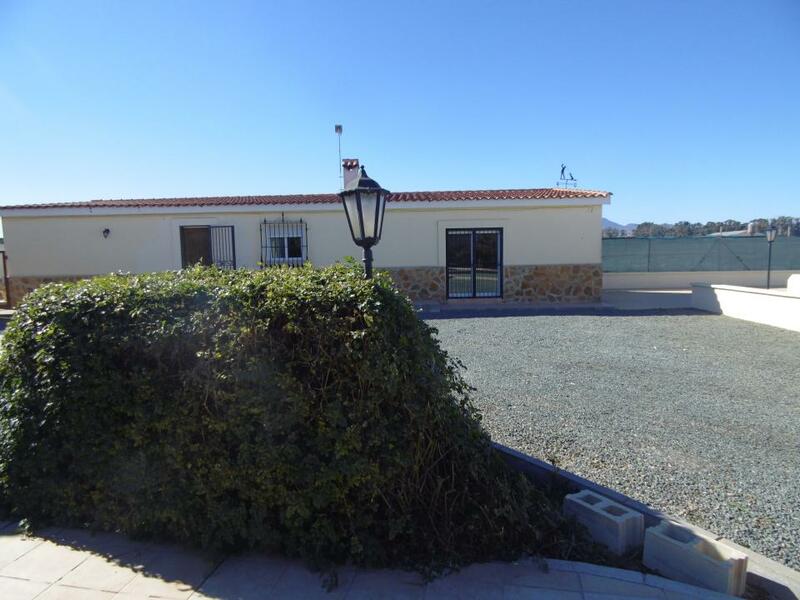 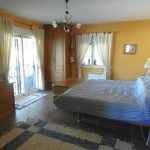 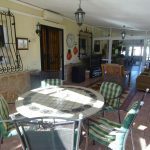 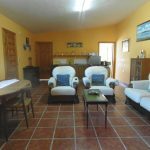 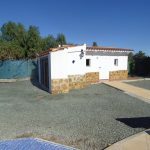 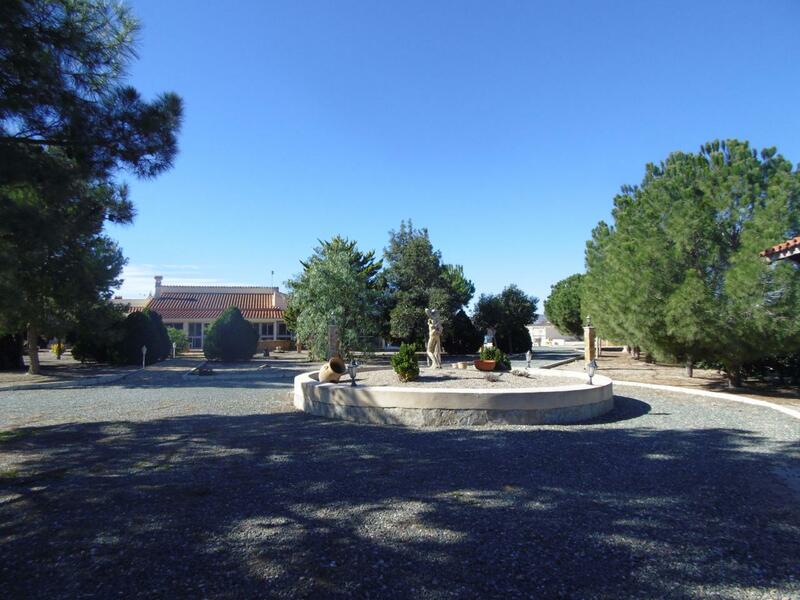 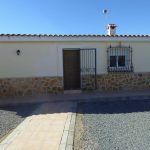 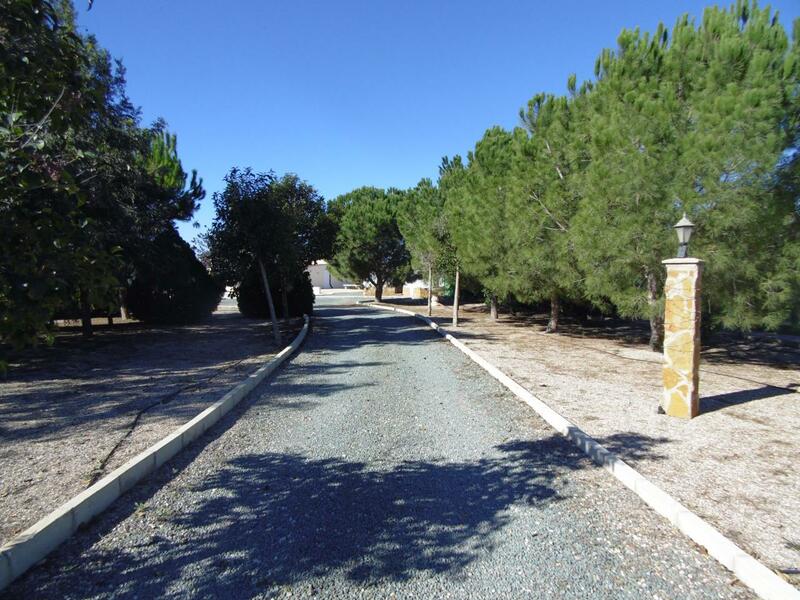 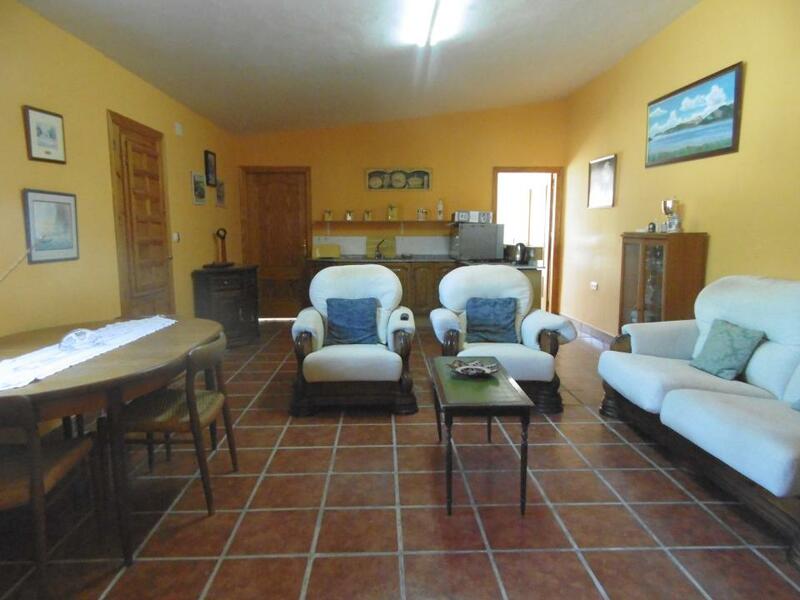 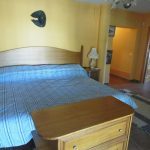 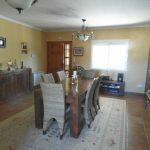 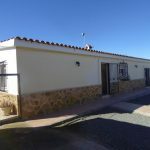 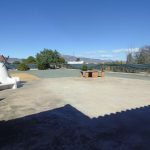 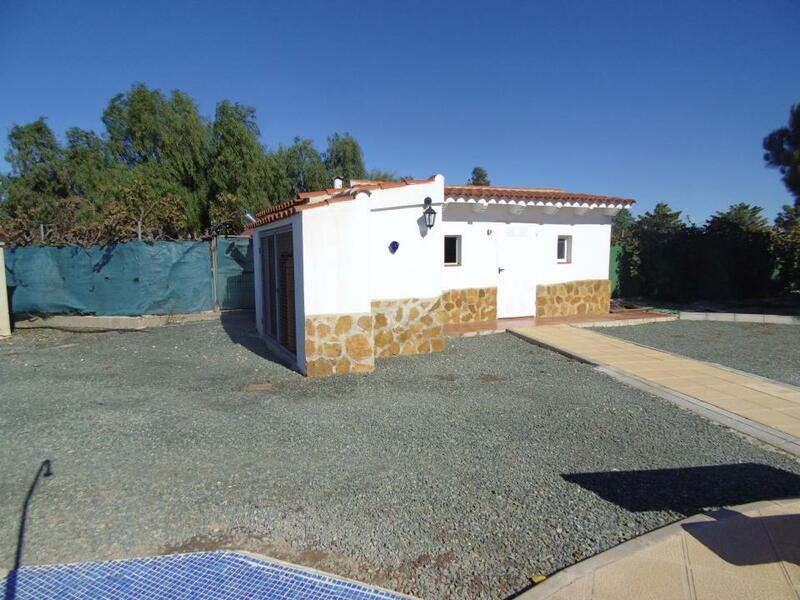 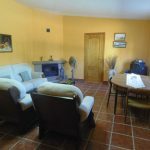 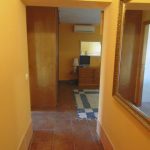 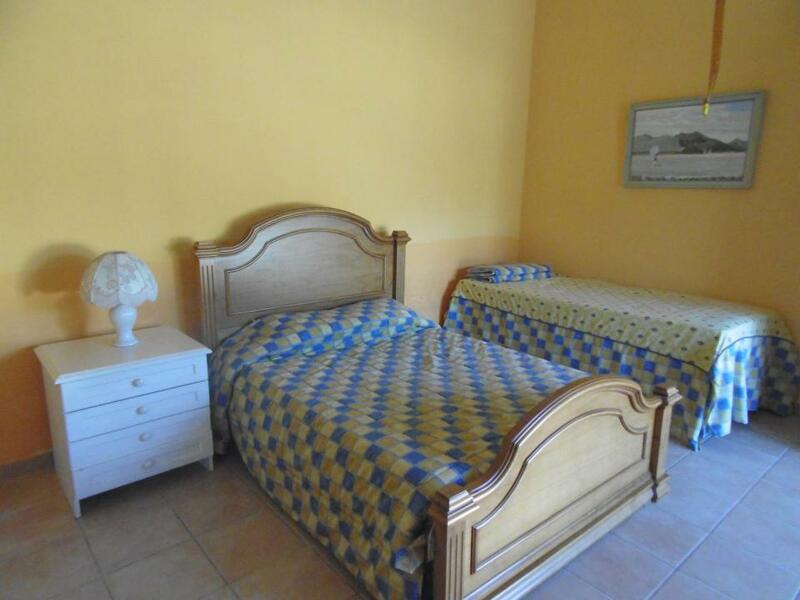 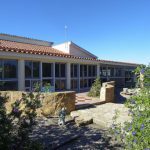 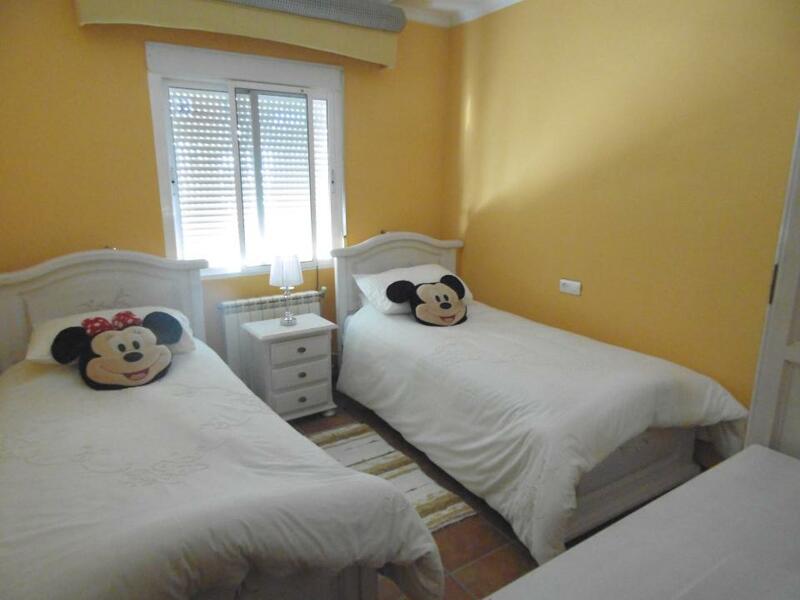 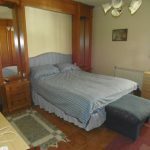 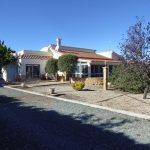 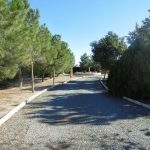 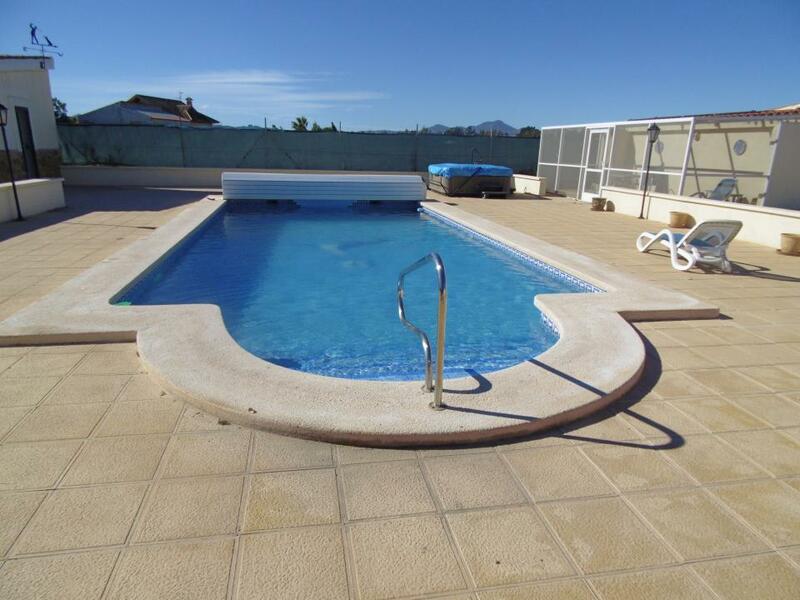 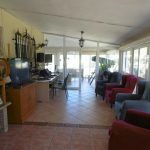 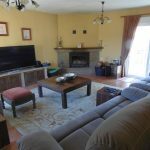 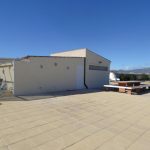 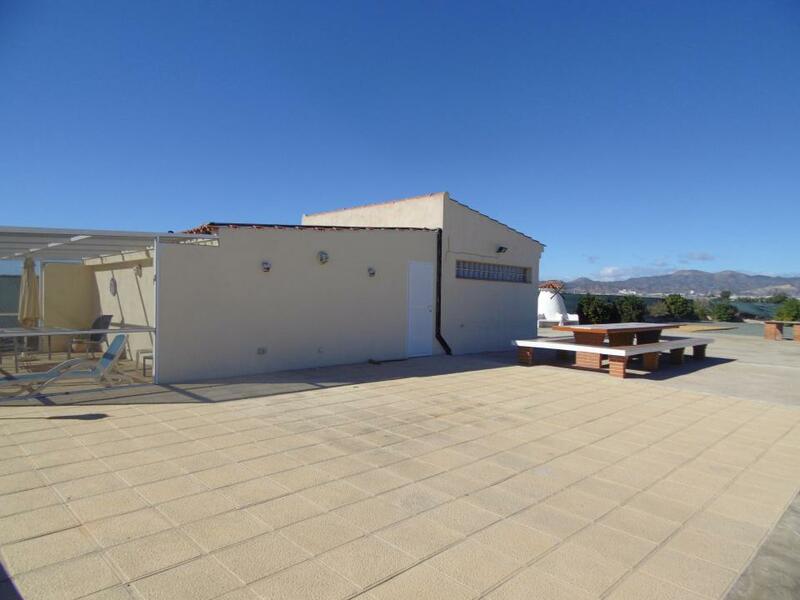 Fifteen minutes from the main towns of Lorca & Puerto Lumbreras and is centrally located with great motorway connections to the airports of Almeria, Alicante and from January 2019 Corvera-Murcia. 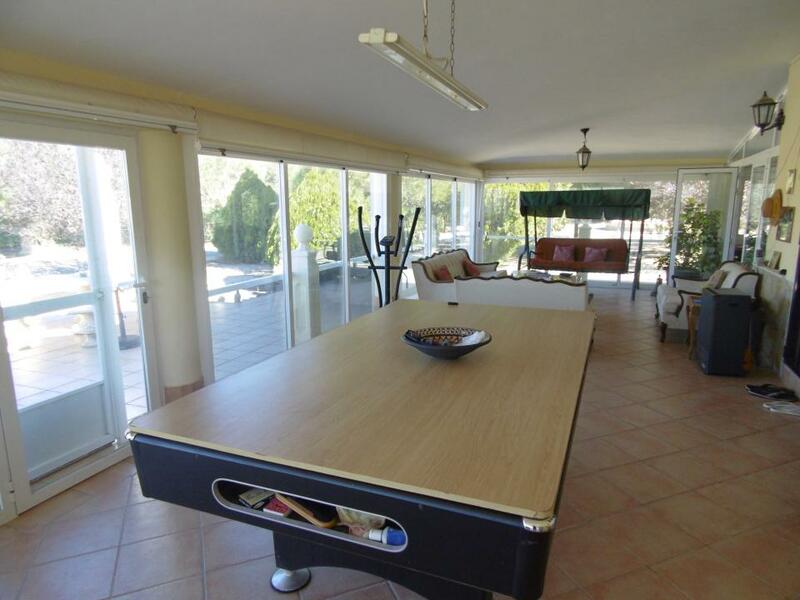 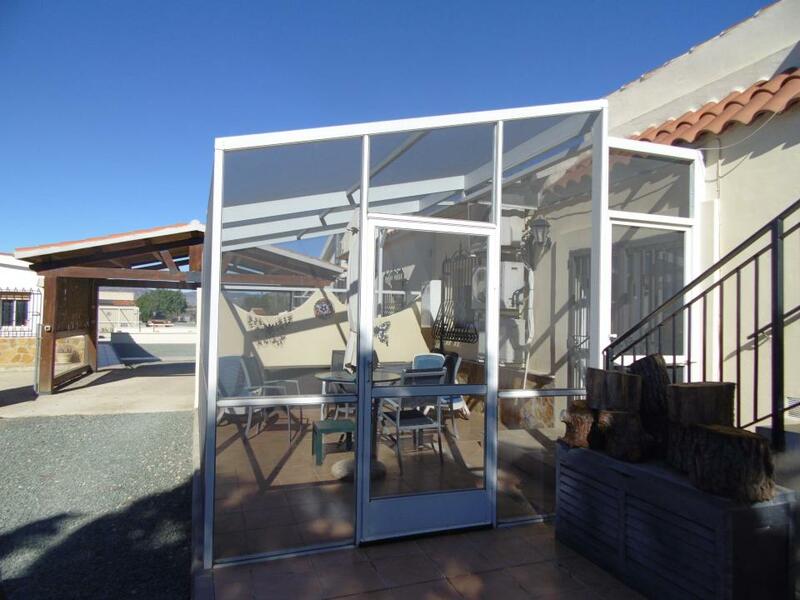 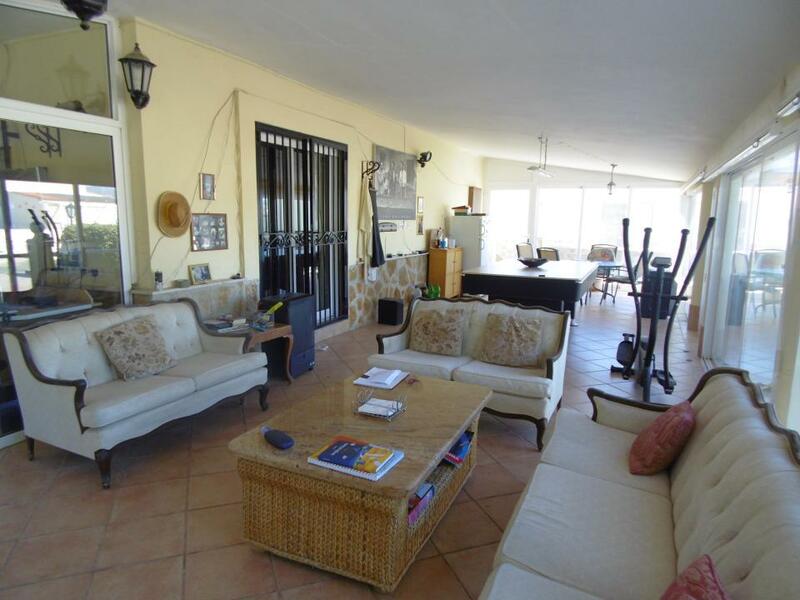 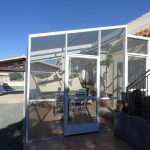 Conservatory Nº 1 – 7.42m x 3.76m, with glazed double doors leading through to conservatory Nº2 – 5.94m x 3.76m, the second set of doors leading into conservatory Nº3 – 7.33m x 3.86m with double doors onto the pool and patio areas. 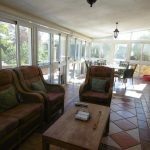 From conservatory Nº1 – the front door leads into the bright, spacious dining room 5.23m x 4.72m fitted with air-conditioning unit. 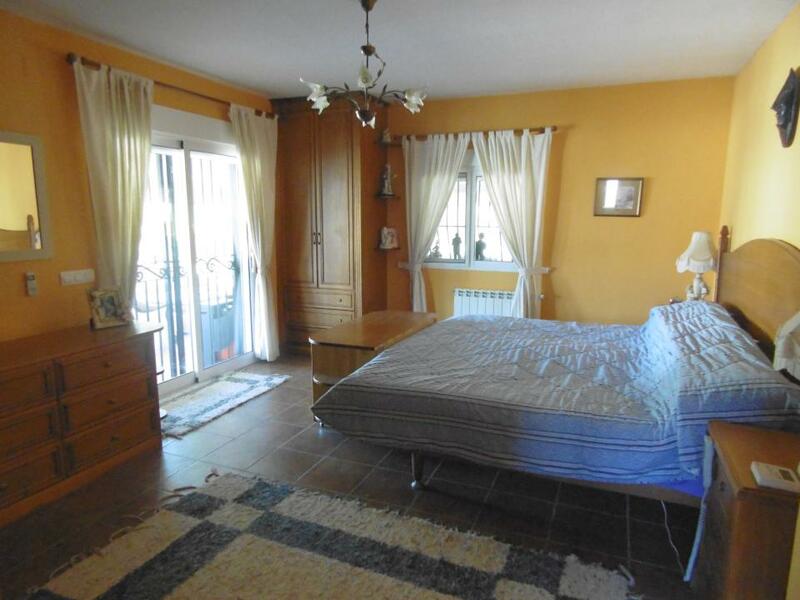 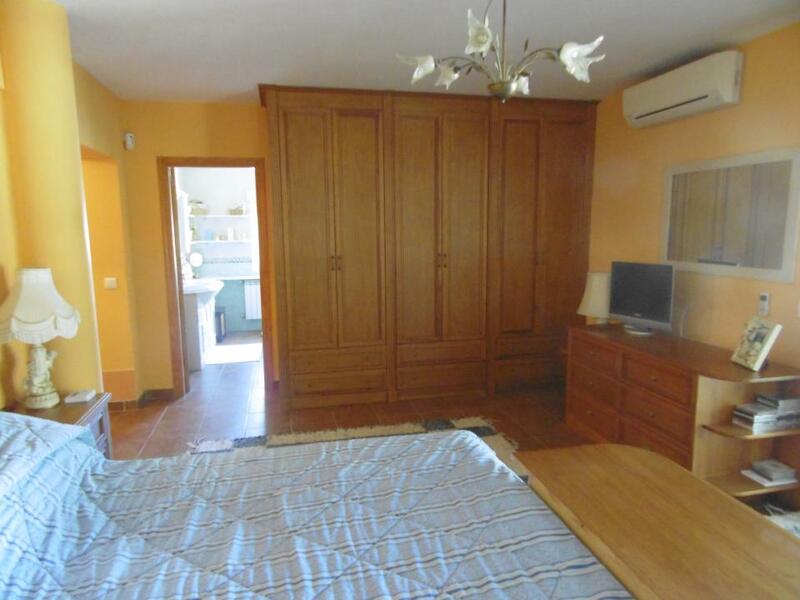 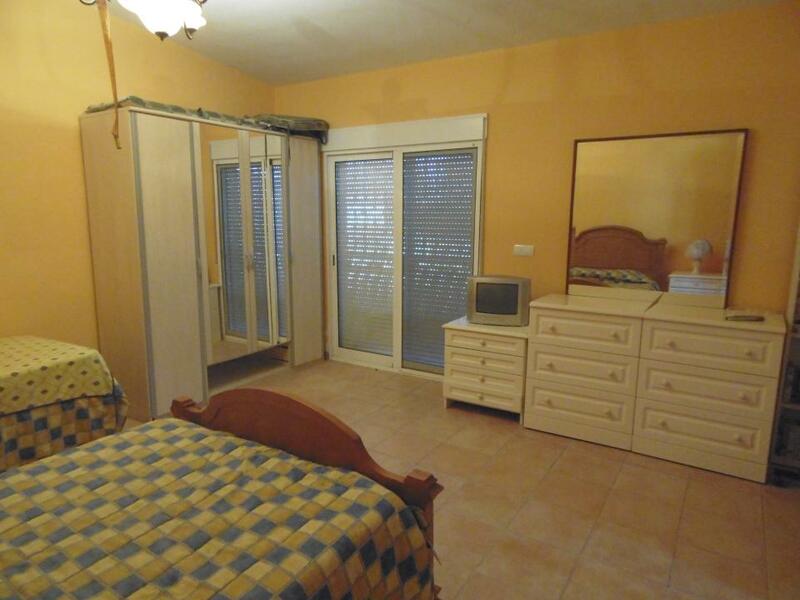 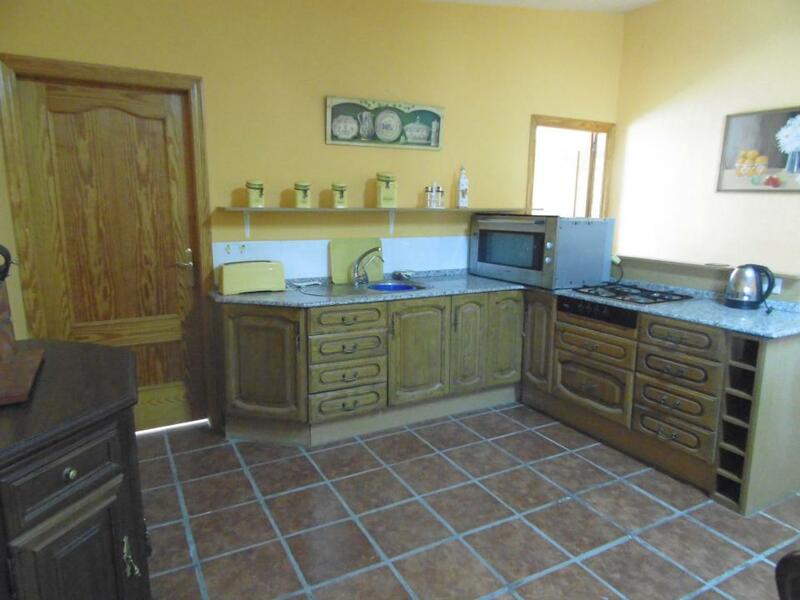 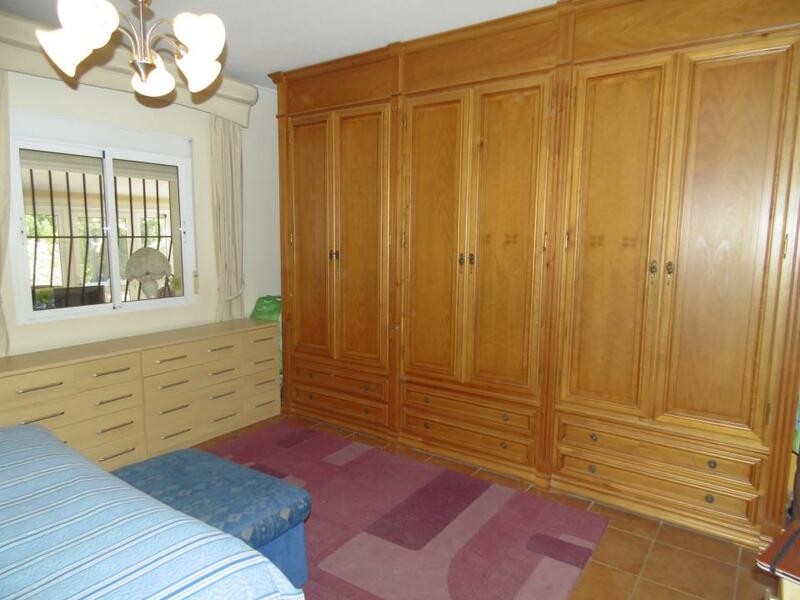 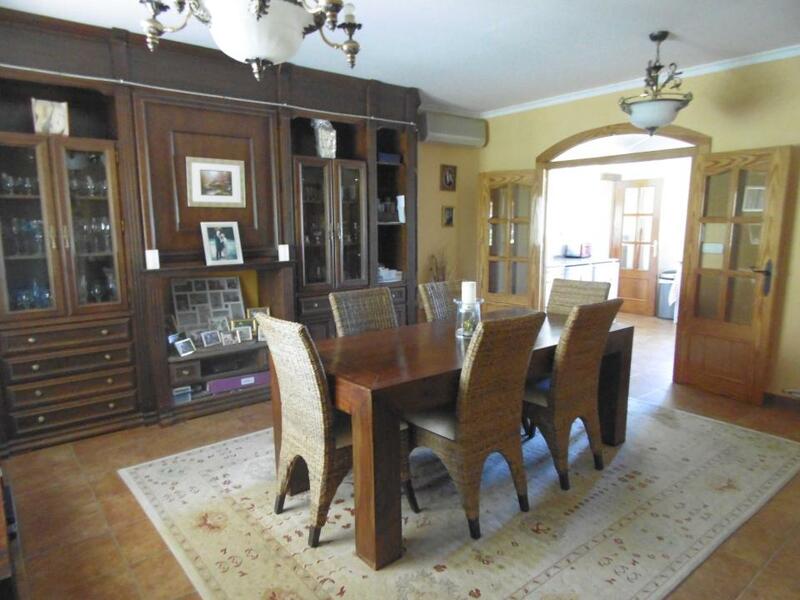 Glazed panelled double doors open into the adjacent kitchen 3.27m x 3,25m. 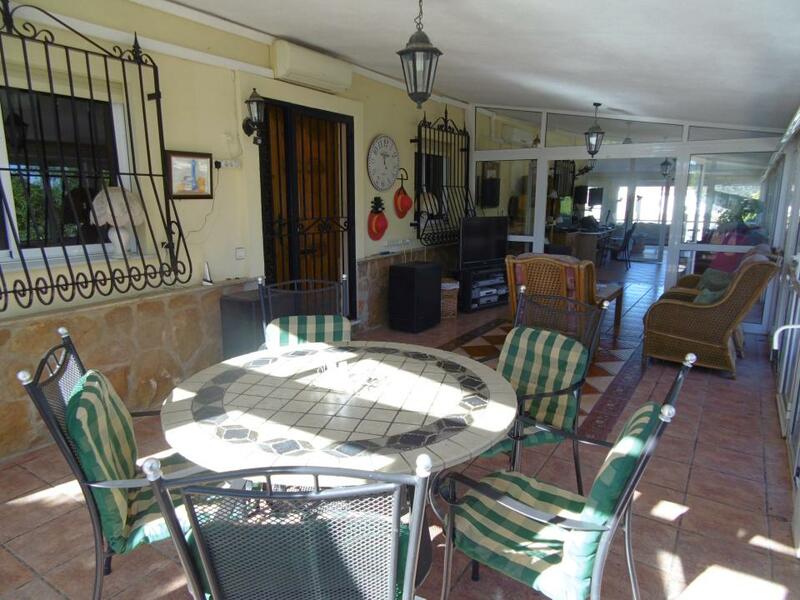 Perfectly located for your food & drinks preparation while you are entertaining and your guests sip their champagne on the terrace. 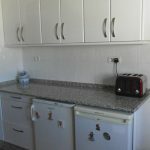 The kitchen is fully fitted with a selection of modern white wall and base units with granite worktops. 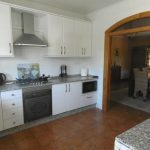 Appliances include an electric oven, gas hood with overhead extractor, built-in 2nd oven and microwave plus separate fridge & freezer and inverter air-con unit. 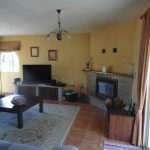 From the kitchen, a side door opens into the welcoming lounge ideal for the evening with a feature corner fireplace with integral wood burner and air-conditioning. 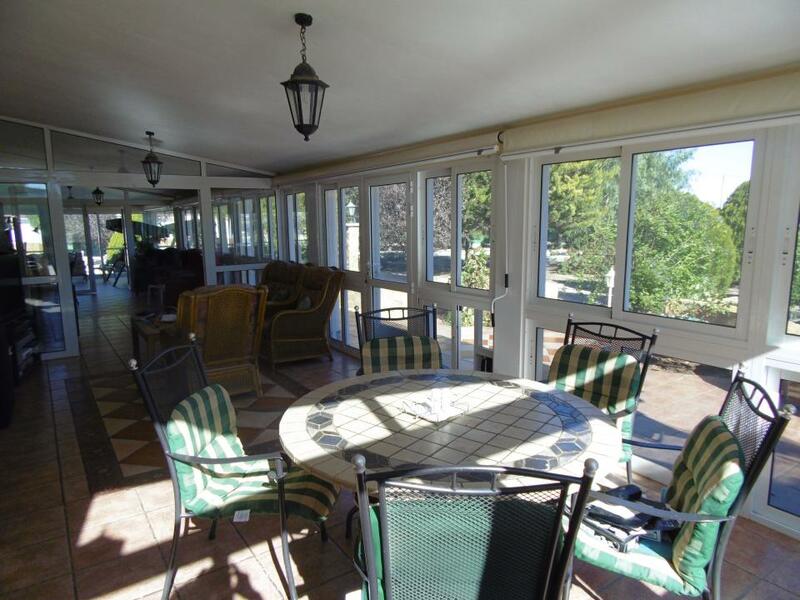 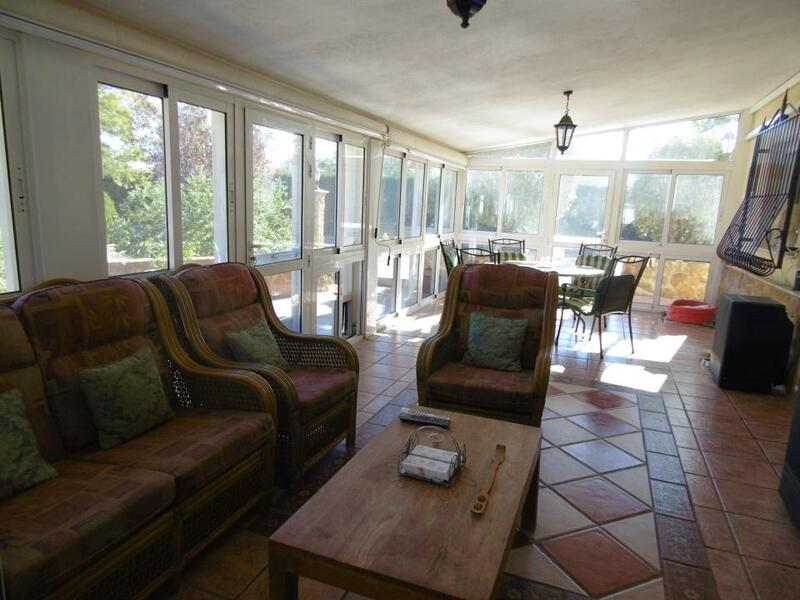 A further 2 sets of patio doors give access to the front conservatory and rear Nº4 fly-screened conservatory room. 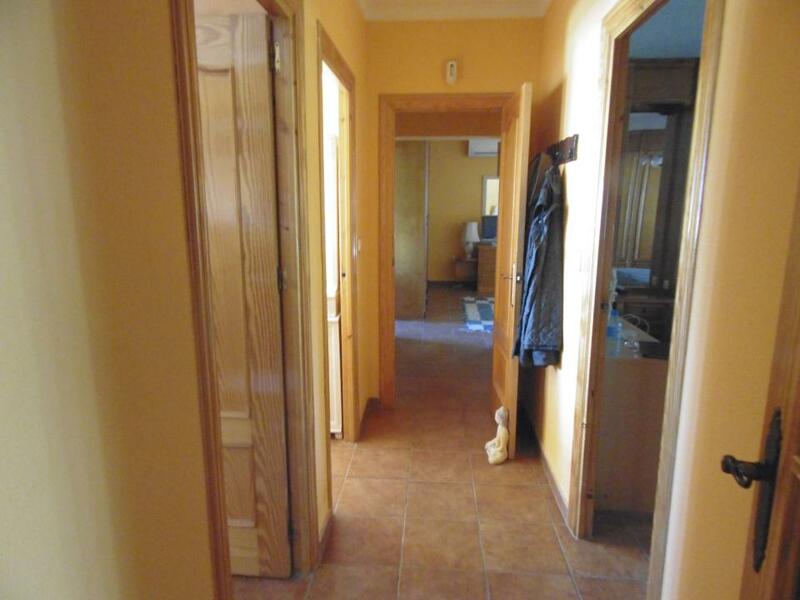 From the dining room, a central corridor connects to the sleeping accommodation. 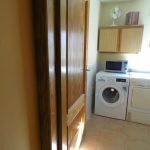 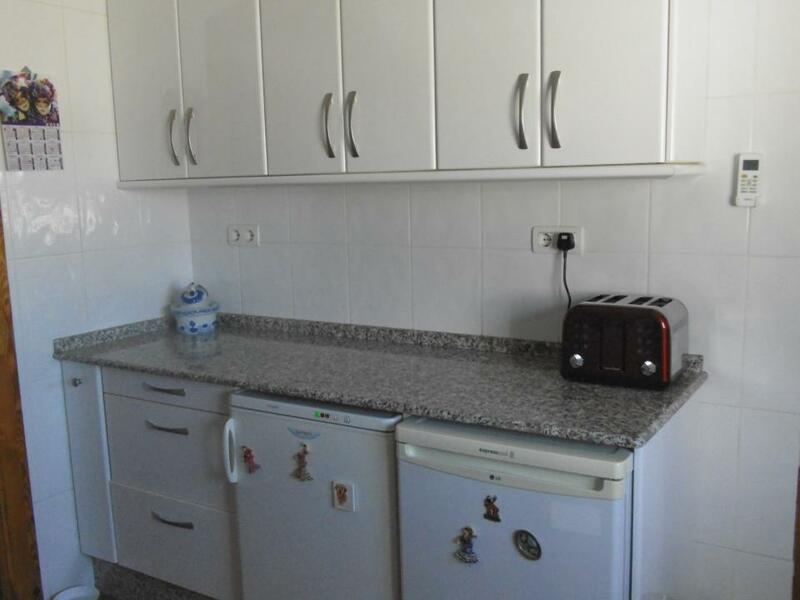 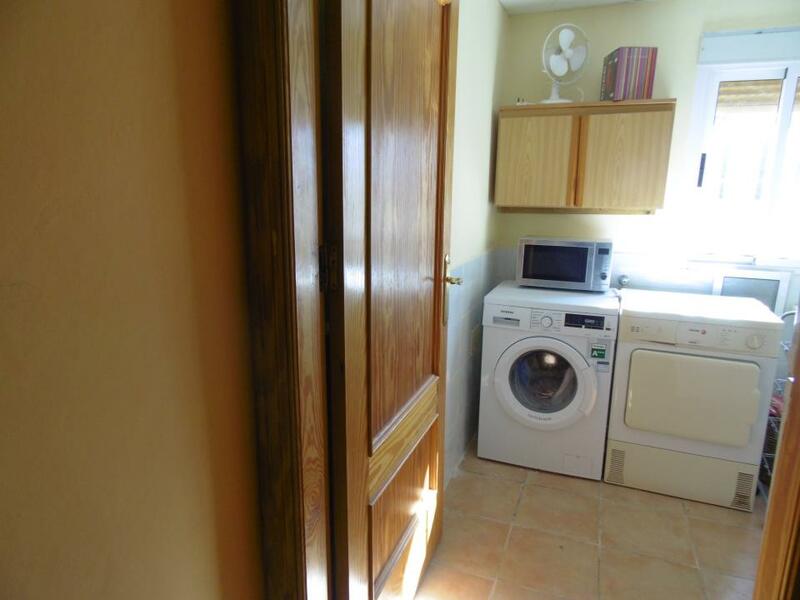 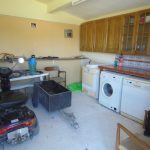 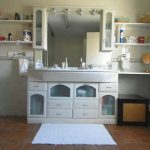 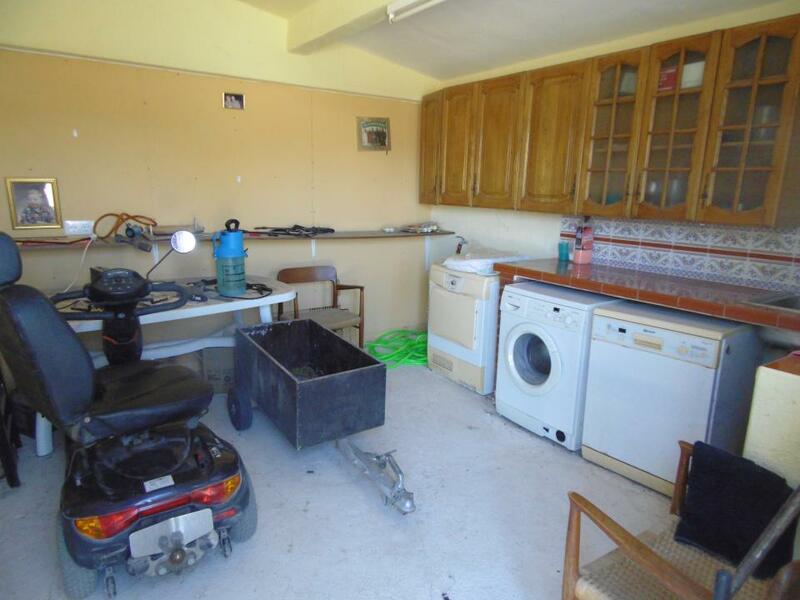 Separate utility room with fridge freezer, washing machine and dryer. 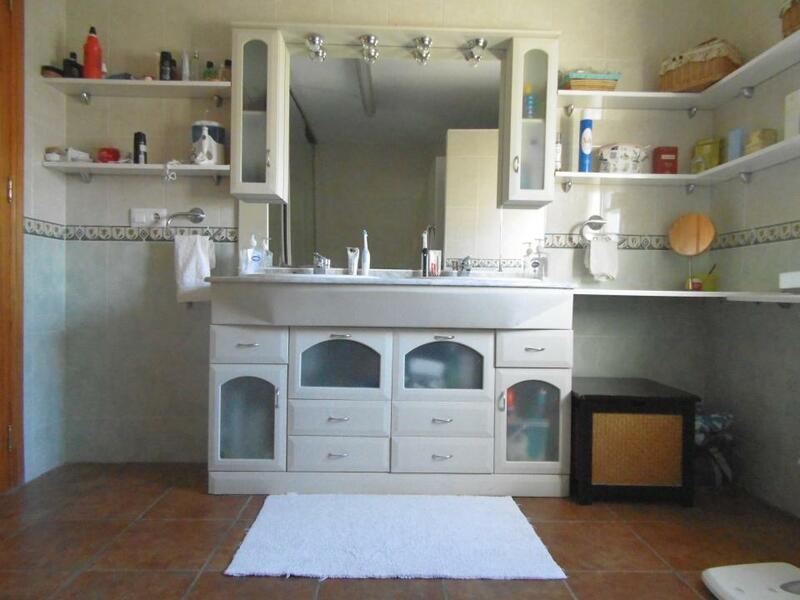 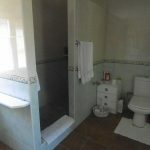 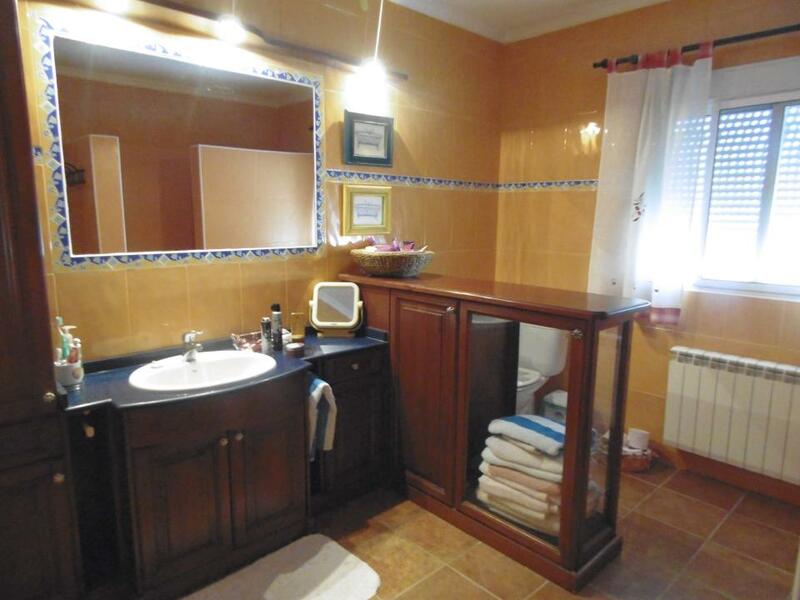 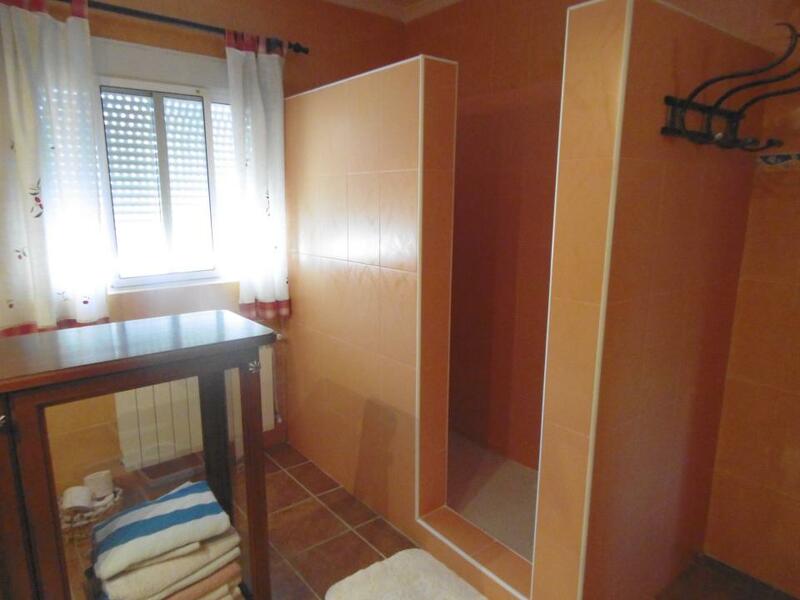 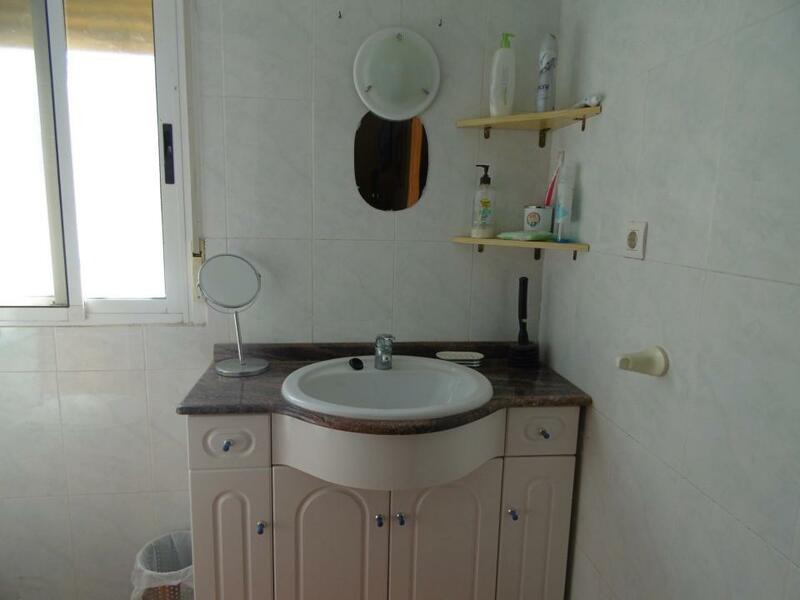 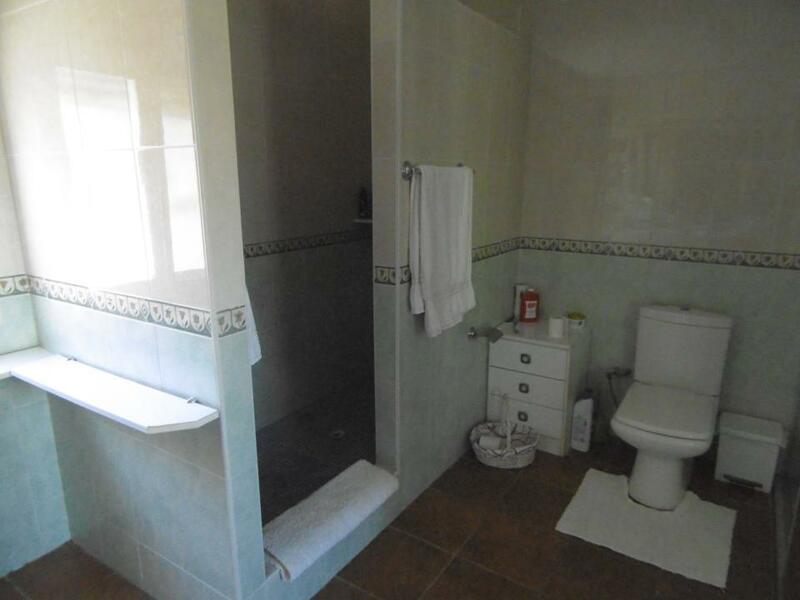 Separate shower room with toilet. 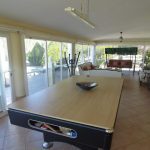 At the other end of the lounge, a door opens into the spacious bedroom 4.84 x 4.49m with patio doors out to the pool area. 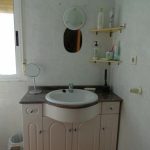 A separate room accessed from a side door of the bungalow houses the sauna room. 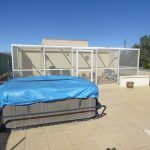 The 8m x 4m swimming pool is heated by a separate gas boiler with tank housed in the pump house. 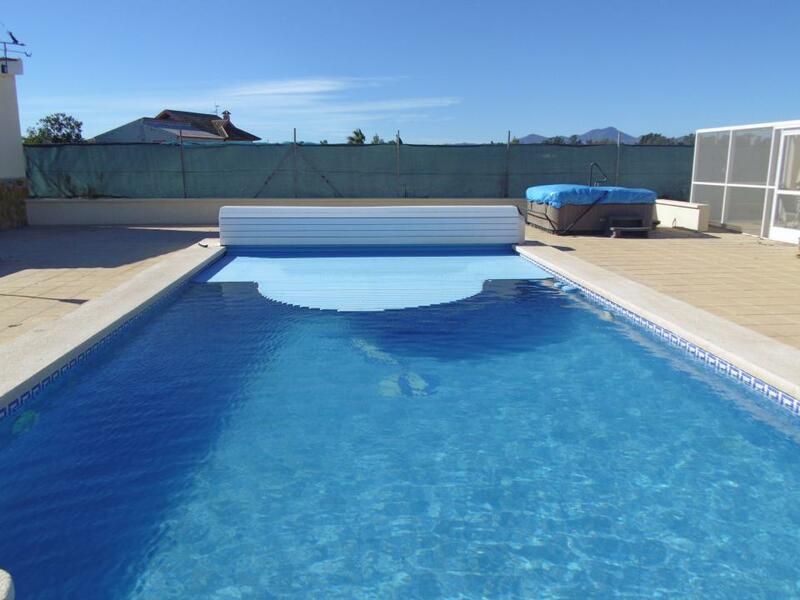 The pool uniquely has an electronic pool cover which is actioned by an automatic electronic fob. 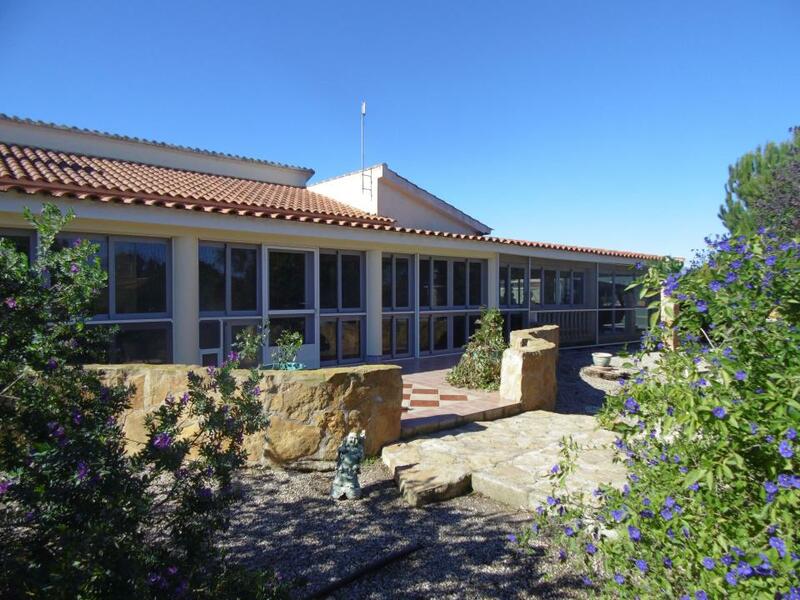 The cover is cleverly constructed of louvre panels which fold up behind one another. 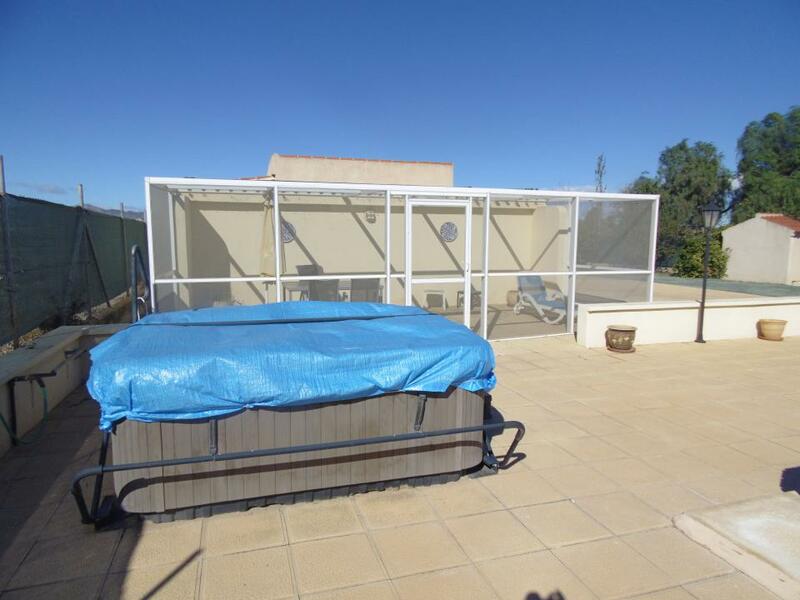 A fly screened conservatory room Nº5 with the added luxury of a private Jacuzzi overlooks the pool. 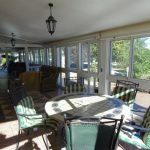 The conservatory backs onto a large 2 car garage, incorporating an office, a kitchen area and a separate outside toilet. 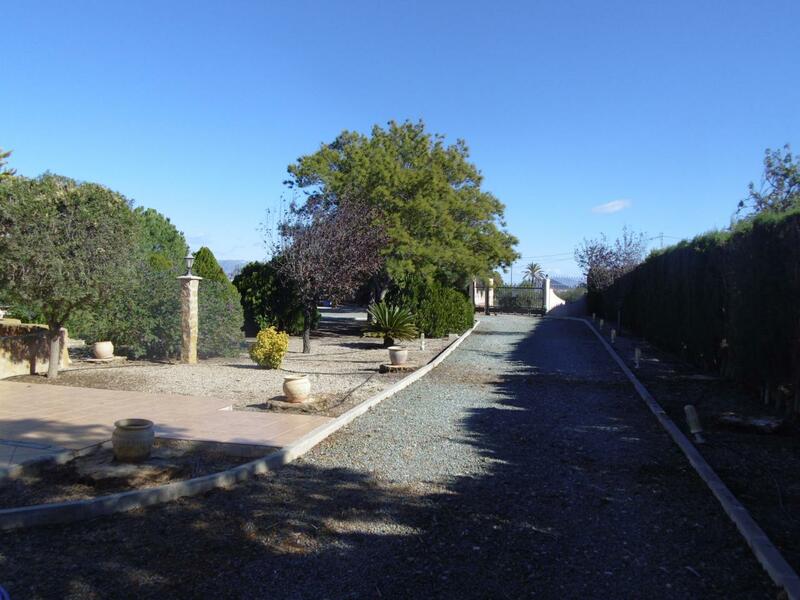 The gardens are widespread with a full irrigation system of land water. 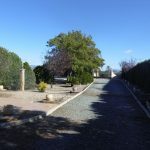 There is ample room for additional gardens to be created and space for children and animals to play freely as the whole plot is fully fenced and gated.